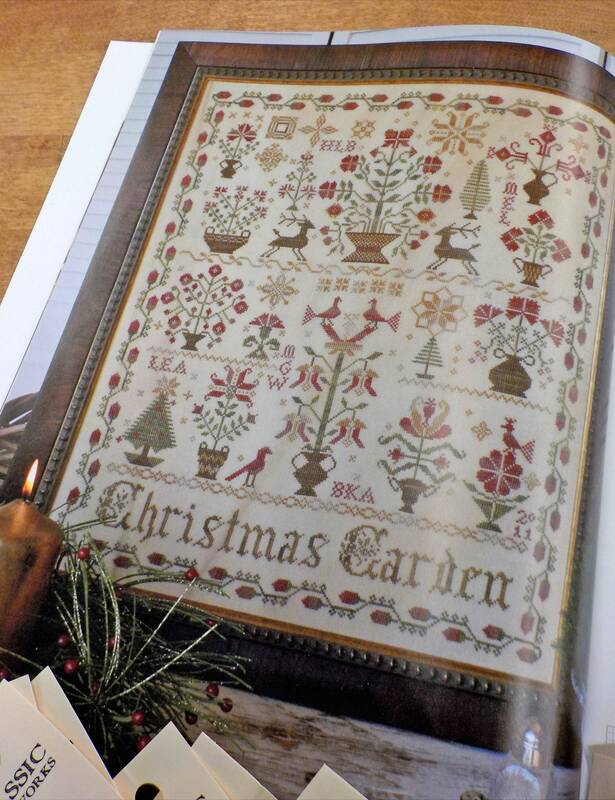 Christmas Garden by Blackbird Designs...featured in Home for the Holidays cross stitch book. 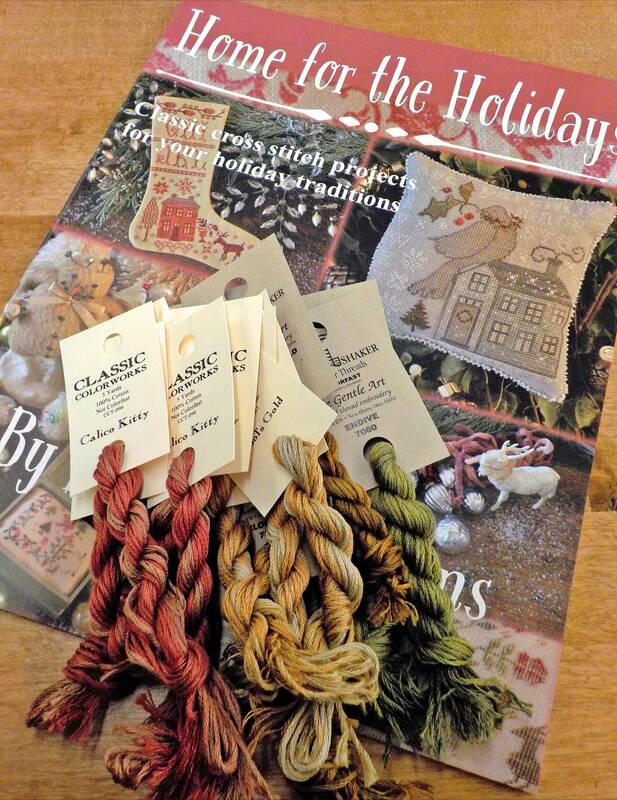 No matter your Christmas decor...this lovely sampler is a wonderful addition to it. Soft gold, classic green, and vintage-y red make this a sure fit for your holiday home. Christmas Garden measures 15 x 18 1/8. 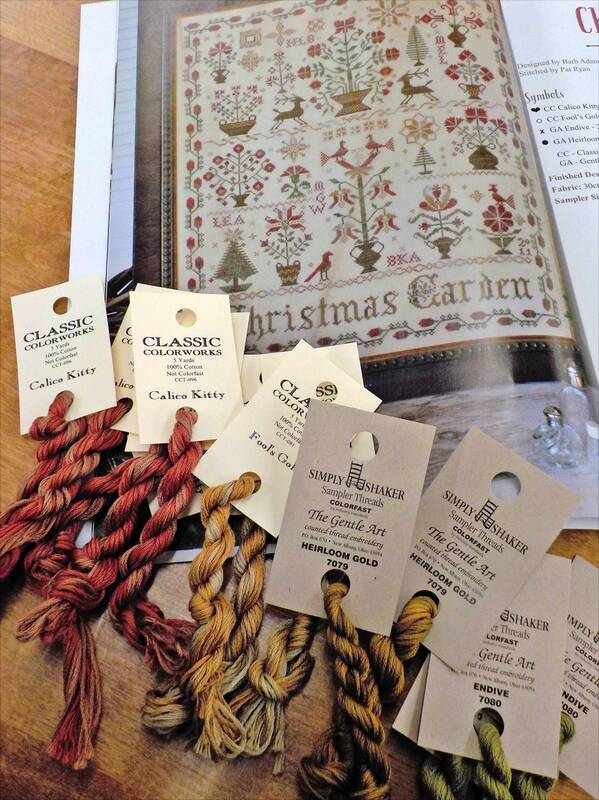 Christmas Garden is stitched on 30ct linen.